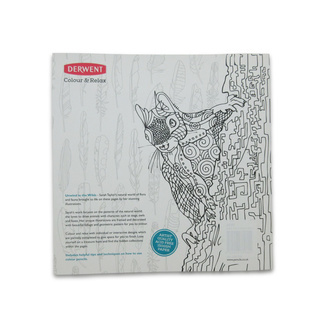 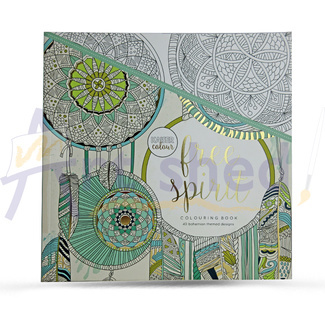 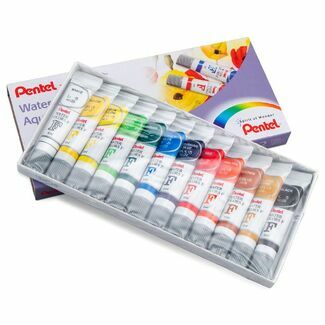 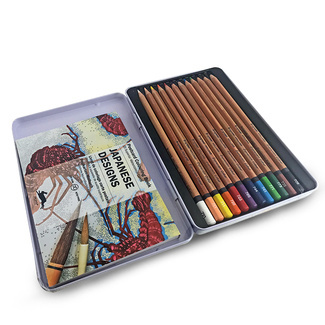 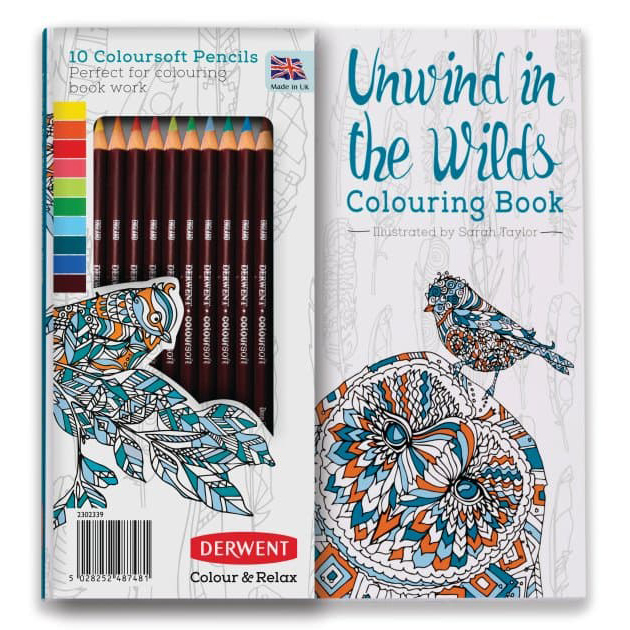 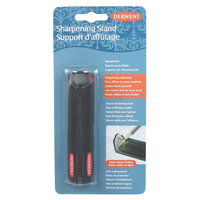 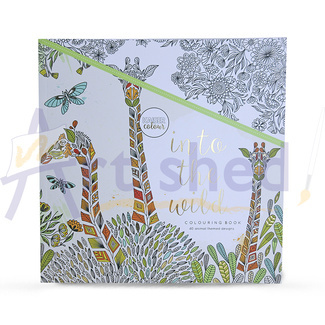 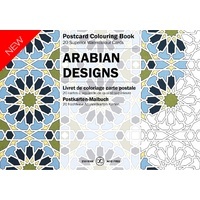 Derwent's Unwind in the Wilds colouring book set comes with a set of 10 coloursoft pencils and a large collection of pages to colour and relax with. 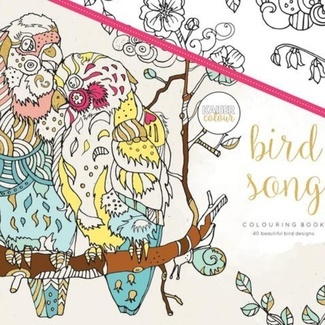 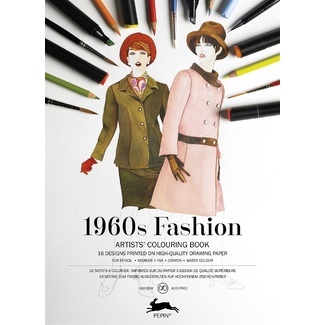 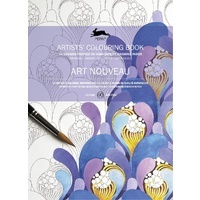 Illustrator and Artist Sarah Taylor has designed 89 illustration to take art lover on a journey to unwind in the wilds in this stunning colouring book. 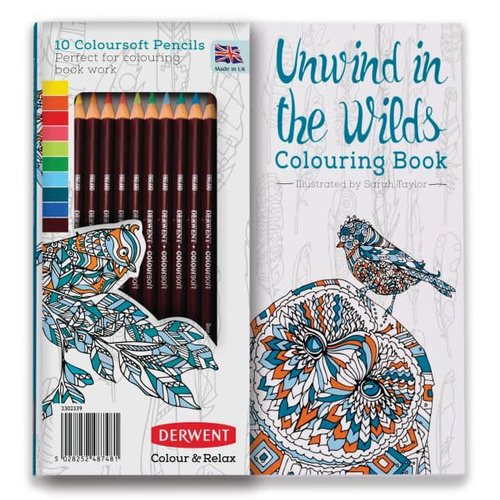 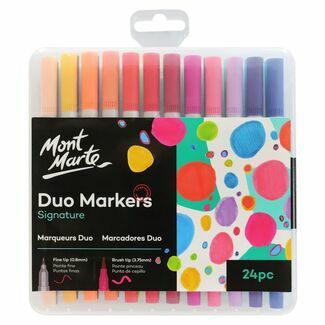 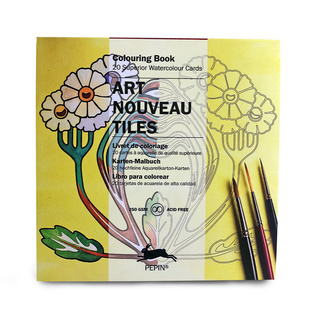 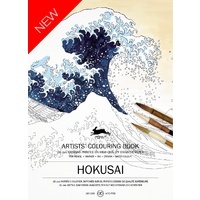 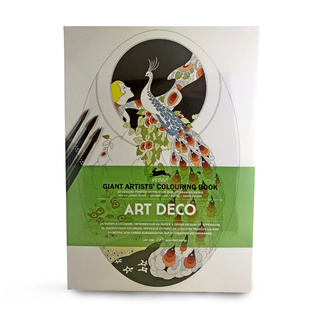 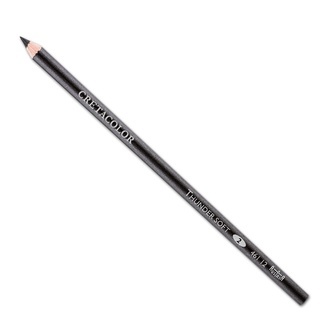 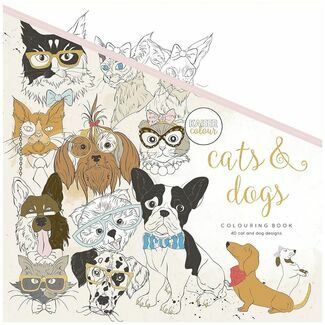 Complete with helpful advice to get the most from your 10 coloursoft Derwent pencils - this colouring book set is sure to have you bursting with creativity and inspiration.